We service all of the major appliance brands listed below and many others. Advanced Appliance Repair has extensive experience in high and low-end appliances of various makes and models. Downed equipment can equal lost money and customers, maybe even food poisoning. If you’re having trouble with your appliance – whether it has stopped working completely or it’s just not performing like it used to. Whether you’re managing a full-scale laundromat, dry cleaners, apartment complex, dormitory, keeping your laundry facility’s equipment in the best condition possible is vital to your business. We can help you keep your laundry equipment running to the best of its ability. We had a range that was not working. Advanced Appliance Repair was called and they came out within 24 hours. They were prompt, courteous, and most importantly knowledgeable of the problem. In addition, they detected three gas leaks. The repairs were made in a timely manner (as well as the gas leaks by plumbers). The best appliance repair in our area. My wife and I have truly enjoyed the service we have received from Advanced Appliance Repair. They have repaired several of our appliances and we have always had a good experience. The technicians are extremely nice and professional. They are always honest with us about the condition of our appliance, and they seem to genuinely care about us as the customer. We never have to worry about them just trying to make a buck off of us, they only repair whats necessary. 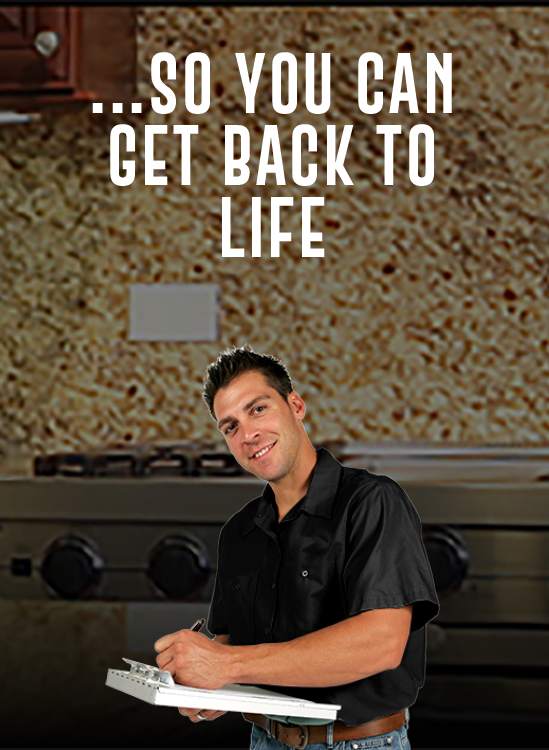 They are also efficient at what they do and always get our appliances repaired in a timely manner. We would recommend Advanced Appliance Repair to anyone who needs an appliance repaired. The service I received today on my washing machine was quick and efficient. Advanced Appliance Repair seems well-organized and responsive. I would recommend them to anyone and will use them again! Fantastic, timely service! The technician explained what he found and how he was going to fix it. My dishwasher works great again. I would recommend Advanced Appliance Repair to anyone. We are more than happy to answer any general questions or any specific questions regarding the services we provide. Fill out the forms and we will get back to you with an answer as soon as possible.